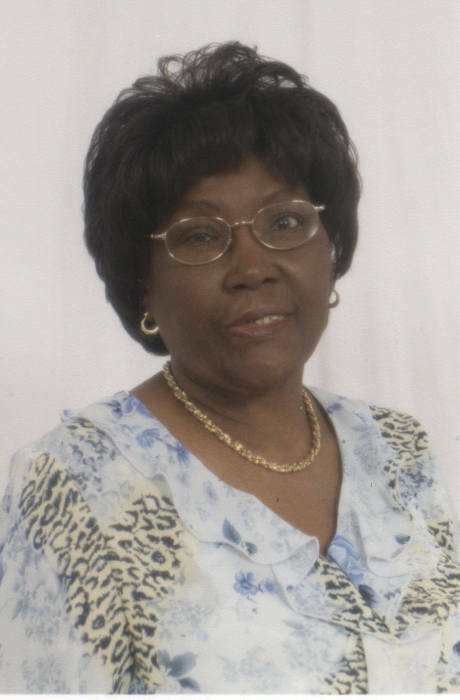 Joyce Lenorah (Maynard) Harewood, 84, of Gatewood Road, departed this life on Sunday, March 10, 2019, at Chapin Center Nursing Home. Born in St. Thomas, Barbados, she was a daughter of Luther Reece and Mabelle (Maynard) Reece. She lived here for seven years, had worked at the former Municipal Hospital as a nurse's aide. A member of Third Baptist Church, she served on the Flower Guild. Mrs. Harewood loved cooking reading and sewing. Pre-deceased by her parents, her husband, Kenneth Harewood, and all her brothers and sisters, she is survived by her beloved children, Colin Maynard of Barbados, and Sybil Maynard Holder and Gladwin Dash, both of Springfield; 8 grandchildren; and 12 great-grandchildren. The calling hour is Friday 11 a.m. to noon at Third Baptist Church, followed by the funeral at noon with burial in Hillcrest Park Cemetery.